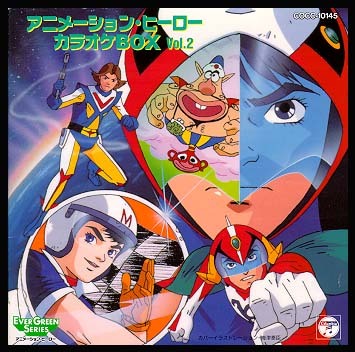 Contents: This CD included karaoke versions of Tatsunoko anime series theme songs. The first five tracks on the disc are Gatchaman-related. Stereo.